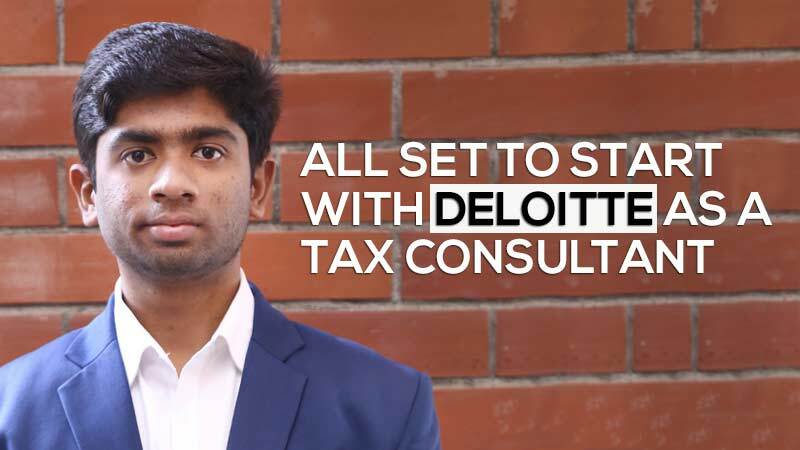 All set to start with Deloitte as a Tax Consultant- Pankaj of Jaipuria, Indore talks of his final placement and friendship. “It is unbelievable the kind of friendship I experienced these two years of my PGDM in Jaipuria Institute of Management, Indore,” says A. Pankaj Rao who was welcomed with beats of dhol by his friends when he got back to campus after cracking the placements with Deloitte. 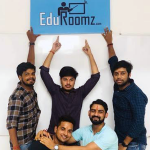 “When you are attending B-school miles away from home and got limited pocket money to spend, you understand the value of teamwork and friendship,” adds Pankaj nostalgically as he is all set to start his journey with the Fortune 500 Company in few days. Pankaj was asked a very interesting situation question during his interview- “imagine a situation where you have been allotted multiple tasks by two of your superiors. 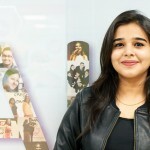 Which would you choose and why?” The Jabalpur boy gave it few seconds and replied- “I would use my discretion to understand the priority and get the tasks wrapped accordingly.” The panel from Deloitte took heed. And with 6 other colleagues of Pankaj waiting their turn to be selected, Pankaj got the offer to become the next Tax Consultant of the company. 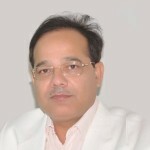 His job would primarily revolve around- filing tax returns for clients, developing healthy relationship with clients and communicating information within various departments and Pankaj feels quite ready to garb on his new role. “I have always been enamored by the adroitness of Mr. Vincent Thomas, our Training Associate at Jaipuria Institute of Management, Indore who dedicatedly helped us during the whole placement process. His communication skills and ability to multi-task are few skills I want to imbibe in myself,” exclaims Pankaj when asked about that one person who touched his life professionally in last 2 years of PGDM. 7th September, 2018 shall stay close to Pankaj’s heart. He was sitting in the auditorium waiting for the senior Management of Deloitte to declare the results. Something in Pankaj’s heart knew he has made it but he needed to hear it. And his name was announced. “The remaining is blur in my head. I remember hugging my elder brother tight and calling my mother home with tears of joy rolling down my eyes,” explains Pankaj. With newer responsibilities awaiting him at Deloitte, what is the man going to miss the most about Jaipuria, Indore? “The people I met here and the friendship we forged,” were his parting remarks.